The power of sport are the International Federations. The engine of sport are the National Federations with Ministries of Sport, the NOCs and the Athletes. 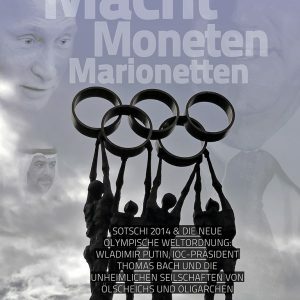 Vizer erwähnt das IOC bewusst nicht. After becoming SportAccord President, I always tried to develop a constructive collaboration with the IOC and with President Bach. A collaboration based on respect towards the Olympic Movement, its members and the values in which I believe. Unfortunately, it never became reality. I made a number of proposals in favor and for the benefit of IFs and SportAccord but we have never received a positive reaction. Mr. President, stop blocking the SportAccord strategy in its mission to identify and organize Conventions and Multi-Sport Games. Do not try to create a theory around which sports are and are not eligible for Multi-Sport Games. Do not try to impose the organizers of SportAccord events how to distribute funds generated and earned by ourselves. Do not interfere in the autonomy of the sport organizations. The main joint platform of the IFs is SportAccord. It is a unique platform that unites all International Federations. The Olympic bid cities are blocked from making presentations or exhibiting their candidatures at SportAccord Convention. The voting for potential host cities of the Olympic Games is compromised. Key stakeholders are excluded from making informed decisions when selecting Olympic host cities: the bid cities cannot present their candidatures at SportAccord Convention to all stakeholders, IOC Members cannot visit bid cities and during the IOC Session, when the vote takes place, IF Presidents – who are organizers of the Olympic Games, are obliged to leave the room. The Agenda 2020 was promoted as a platform, which would bring reforms to the world of sport and benefits for all stakeholders. However, the interests of the International Federations were not properly addressed. The Agenda 2020 hardly brings any real benefit to sport, to IFs, or athletes. It did not bring about more clear criteria, rules and principles. “You, all present, are the main constituents of the Olympic Movement”. Recommendation 9 and 10 of Agenda 2020 lead to a destabilizing of the Olympic sports. We must protect the Olympic sports and disciplines currently in the Olympic programme and at the same time we must encourage and support the new sports and disciplines who want to join. We are a united world sports family of Olympic and non-Olympic sports and we must act accordingly. Recommendation 19, the launch of an Olympic channel was very surprising. 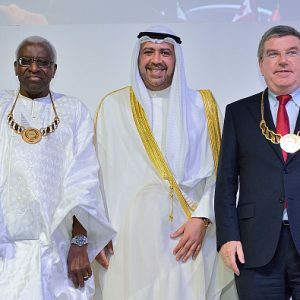 The IOC Members voted in December 2014, in the IOC Session, unilaterally, without a clear business plan, commercialization plan and project, to reduce the dividends to International Federations in order to establish the Olympic channel. Leaving from the premise that the Olympic Movement has the assets, any business project in the world needs a business plan, investors, professional partners, breakeven points, strategy, consultation with stakeholders – International Federations and to generate a benefit for all stakeholders. Only after the decision it appears that a plan is in process. At the same time, the cost of more than 450 million dollars to establish a digital channel seems exaggerated. Do consult us as stakeholders of the Olympic Movement regarding all the proposals, contracts and partnerships that are being signed and make them transparent! Sport is one of the highest values of humanity. The supreme value of sport is the education, the spirit and the discipline it confers to society. The International Federations are working full-time to develop and promote their sports. Together with their National Federations, they are the ones which have the assets of the sports, from childhood to elite performance. They are the ones organizing competitions in their sports from single sport events to the biggest multi-sports events. It is required that the International Federations are respected and appreciated because they are the foundation and pillars of the sport. 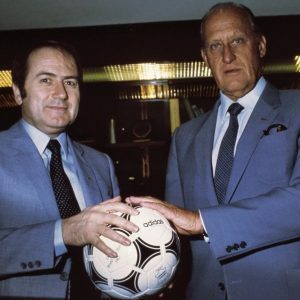 Their unity and solidarity give consistency to the world sport movement. The highest expression of sport at the level of spirit and competition is Olympism and the Olympic Games. This is a certainty that we are all convinced of. Discussing and debating their “uniqueness” is irrelevant . 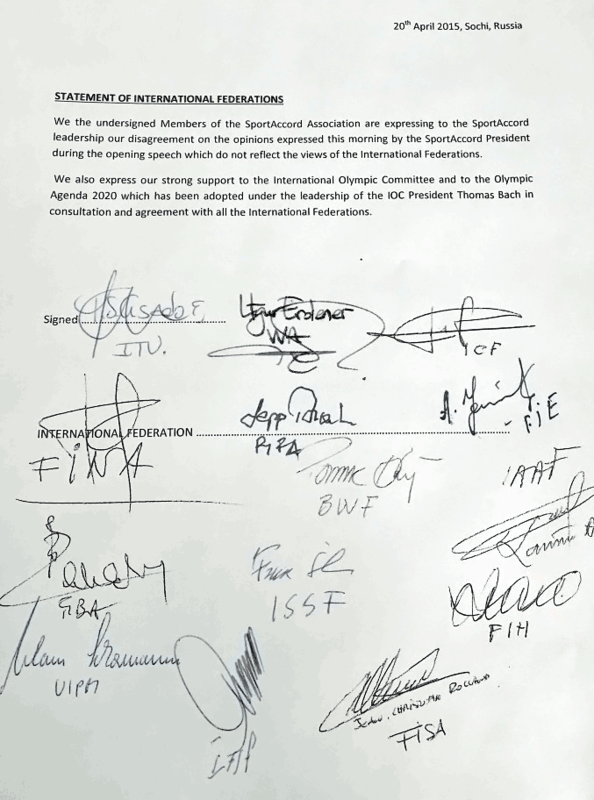 Just like President Bach was stating at the IF Forum in November 2014 – that “no organization or person can have monopole over sport” (and he was right), I consider that all the reforms must be implemented urgently in the IOC and I mean real reforms, that must serve and reflect the real interests of sport. History demonstrated that all the empires who reached the highest peaks of development never reformed on time and they all headed for destruction. The Olympic Games inspire humanity, motivate athletes, generate hope and financial revenues. 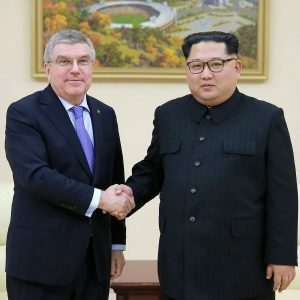 This must be protected, as it is a brand produced by the IFs, successfully packaged and commercialized by the IOC, to be then consumed with savor by the international community. On the other hand, the IOC system is expired, outdated, wrong, unfair and not at all transparent. The Olympic Games belong to all of us and we need real reforms. If indeed the “IOC distributes 3,25 million dollars a day, every day of the year, for the development of sport worldwide”, why millions of athletes suffer and cannot enjoy or reach performances in sport? Together, SportAccord and IOC must find a solution to compensate National Federations and Athletes from their events. 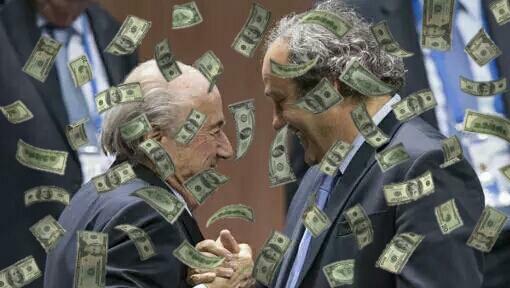 Today, the money invested in sport never reaches the athletes and their families. 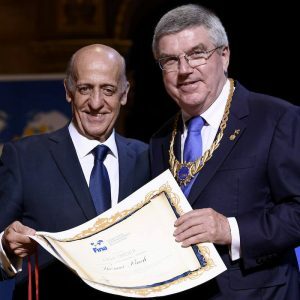 SportAccord and the International Federations are already providing prize money to their athletes in competitions, in an effort to compensate for this. We appreciate the transparency of the IOC in making public some of their salaries and compensations, but it would be much appreciated to publish as well the payment list of all employees and consultants. My impression is your opinion you have exclusively for you. What we need altogether is credibility. This credibility we can only achieve if we have unity in our diversity. I invite you to bring your diverse opinions to the table but then be united in our concerted effort. Es wird mal wieder spannend. Wenn ich das aus der Ferne richtig mitbekomme, dann reisen die ersten Verbündeten von Bach aus Sotschi ab – die Leichtathleten (IAAF) und Schützen (ISSF). 18.41 Uhr: Inzwischen haben IAAF (Leichtathletik), ISSF (Schießen) und WA (Bogenschießen) ihre Mitgliedschaft in SportAccord beendet. Alle drei Weltverbände werden von Bach-Getreuen geführt. Es gibt in dieser Woche noch etliche Vollversammlungen auch die der olympischen Sommersportverbände (ASOIF, 28 Föderationen) und Wintersportverbände (AIOWF, 7). 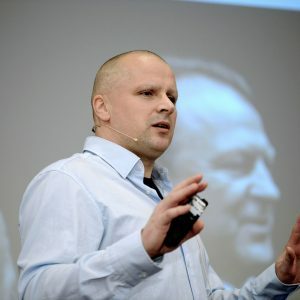 Es wird also weiter diskutiert – und Bach versucht, logisch, die Sache herunterzuspielen. 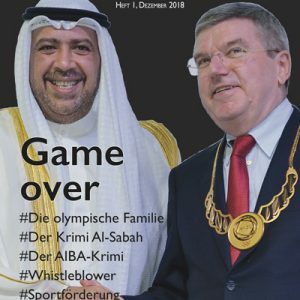 Die Branchen-Postille Insidethegames, die von derlei Verbänden (IOC, ANOC), Bewerbern und Organisationen (Baku 2015) alimentiert wird, veröffentlichte das Protestschreiben von 14 Sommersportverbänden (wenn ich richtig zähle): ITU (Triathlon), WA, ICF (Kanu), FIFA, FINA (Schwimmen), BWF (Badminton), IAAF, FIH (Hockey), FIE (Reiten), ISSF, FISA (Rudern), ITF (Tennis), UIPM (Fünfkampf), FIBA (Basketball). 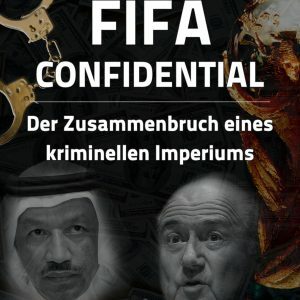 Unterschrieben haben zwei Deutsche: UIPM-Präsident Klaus Schormann und ISSF-General Franz Schreiber Junior. Ich verstehe das so: Man kann also eine politische Haltung haben, ohne sich einem politischen Lager zuordnen zu lassen. Oder gar konkret, politisch zu handeln. Dialektik am Hochreck, schon fast goldwürdig, zu einem Zweck: Geschäfte, Geschäfte, Geschäfte Alles für den olympischen Geist, der über allem und allen schwebt. Oder habe ich schon zuviel Weinreich gelesen?